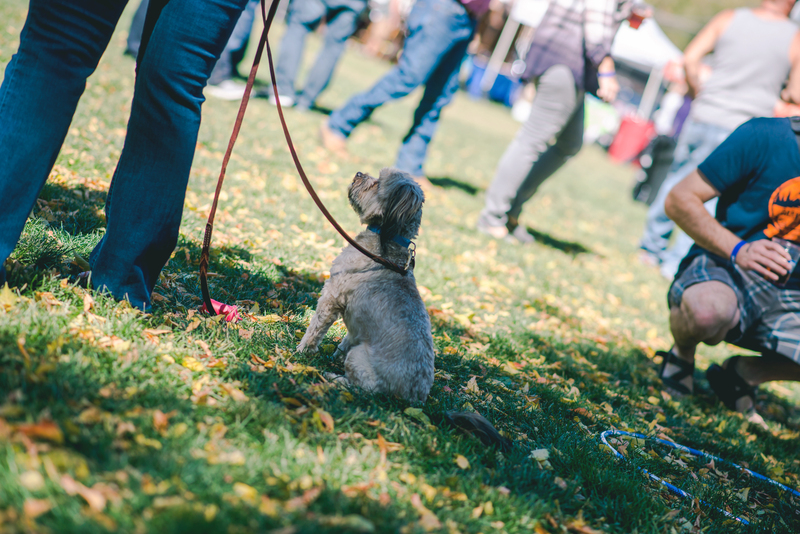 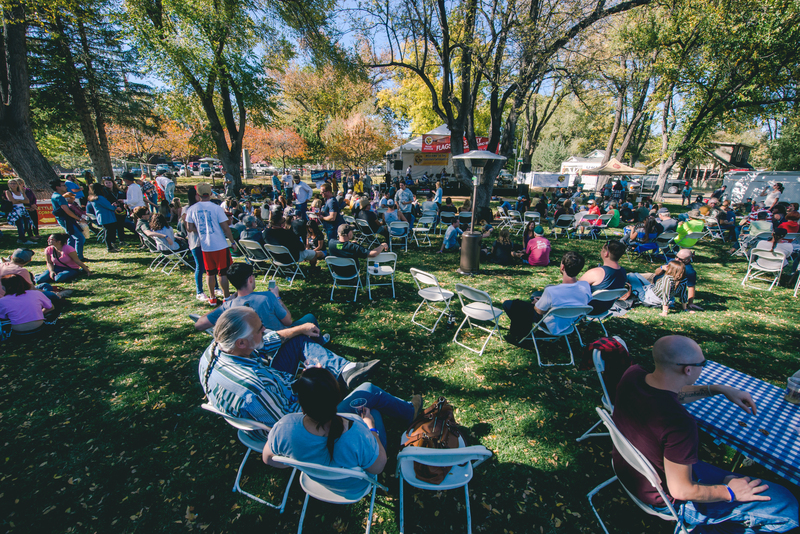 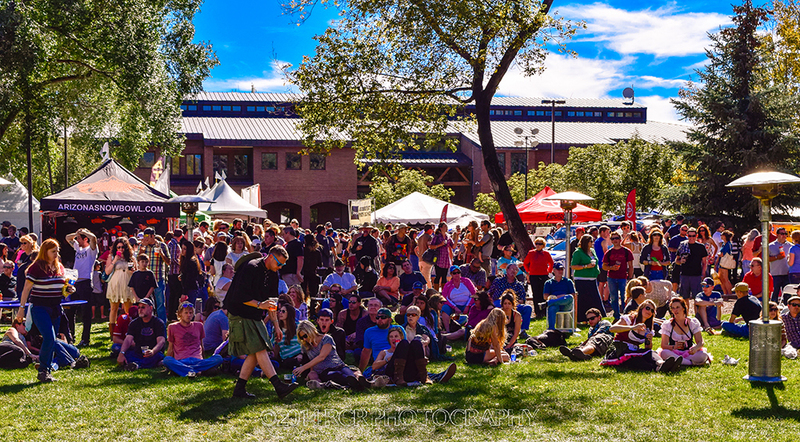 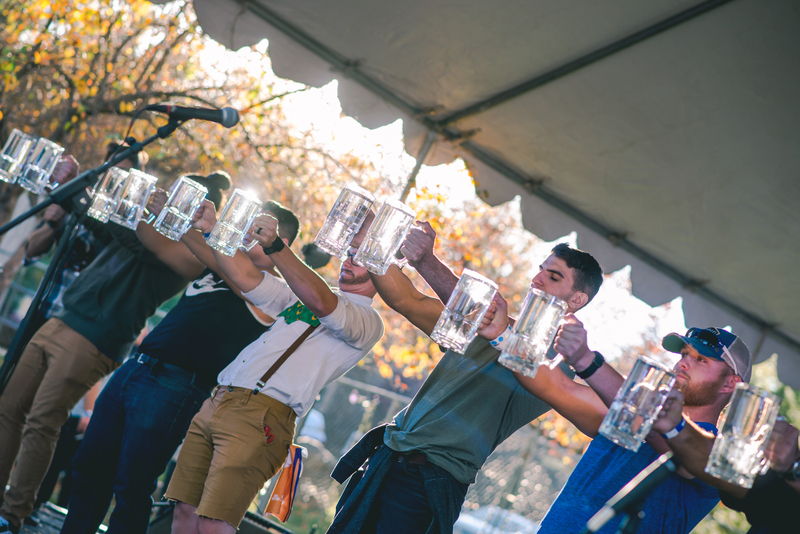 Munich returns to downtown Flagstaff, AZ with the 11th annual Flagstaff Oktoberfest. 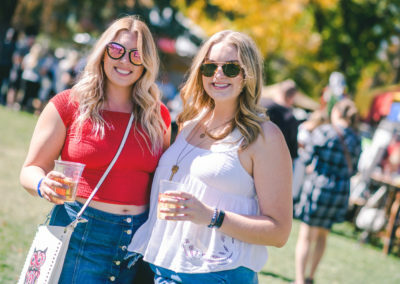 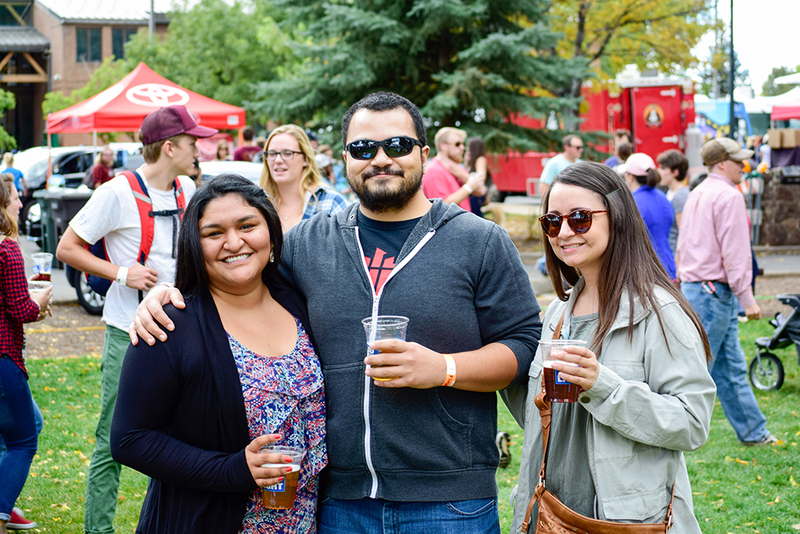 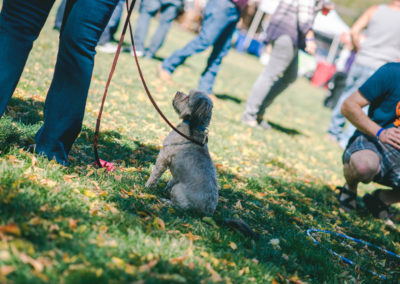 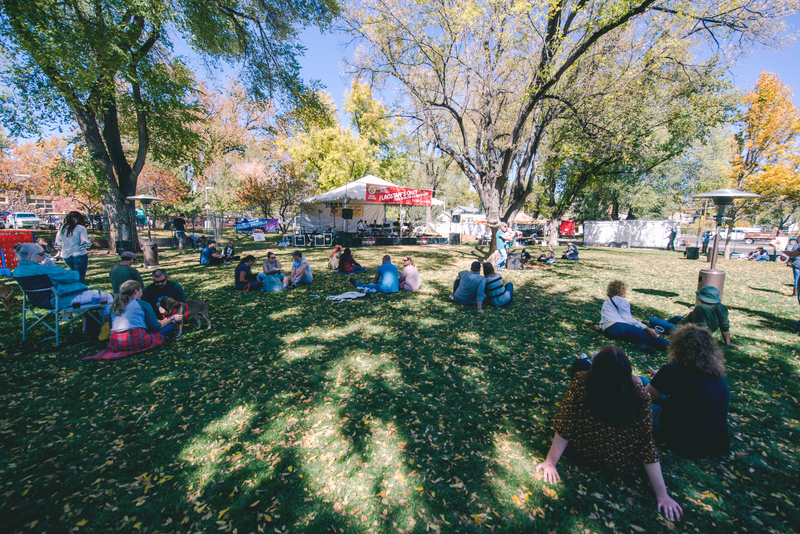 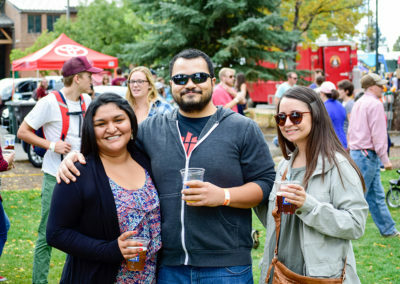 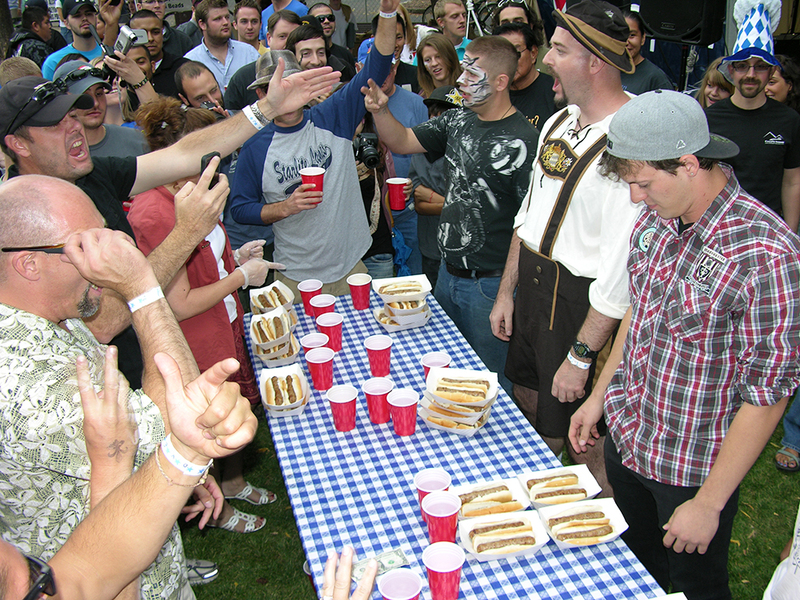 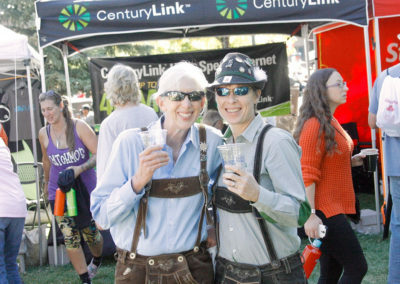 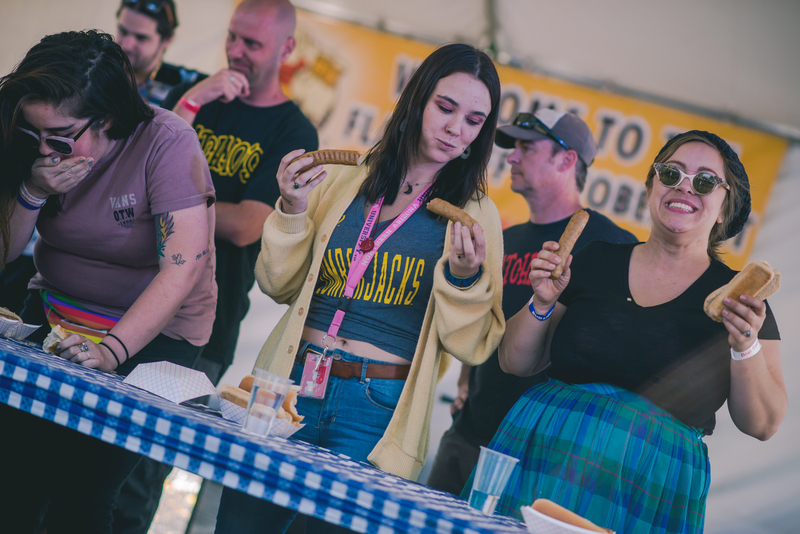 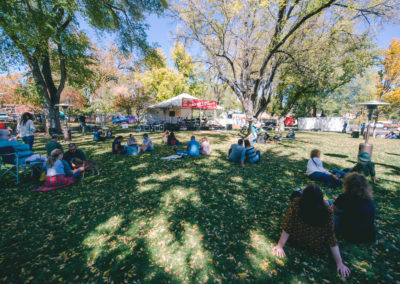 Kick off the autumn season with bratwurst, pretzels and Plenty of Beer! 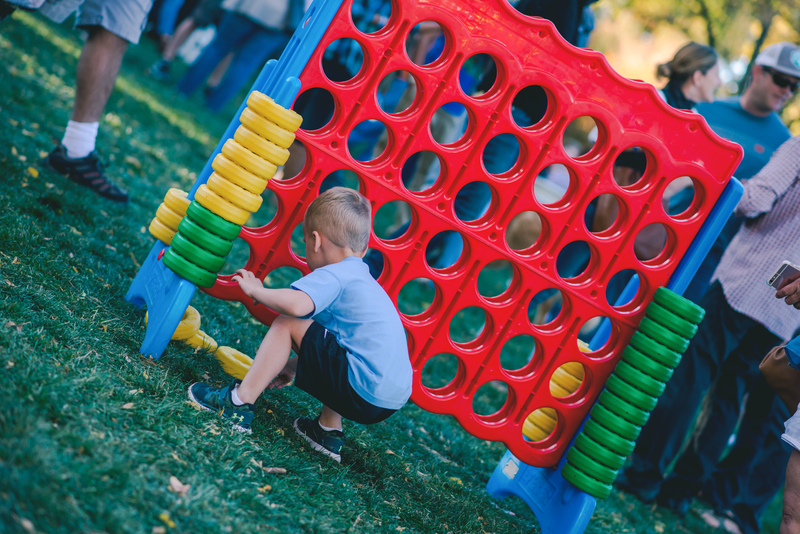 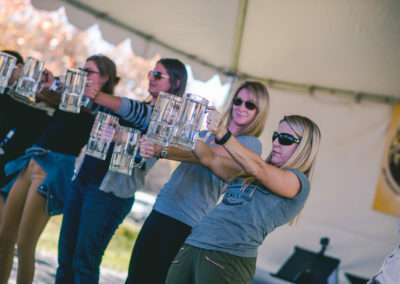 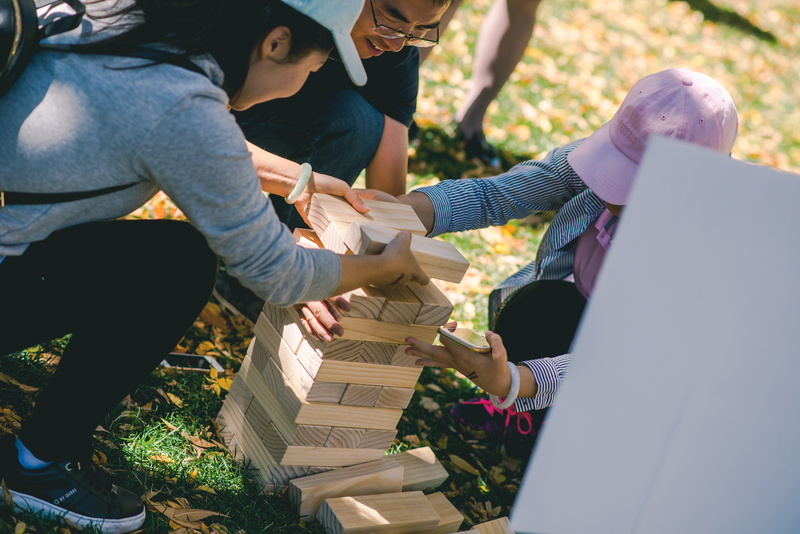 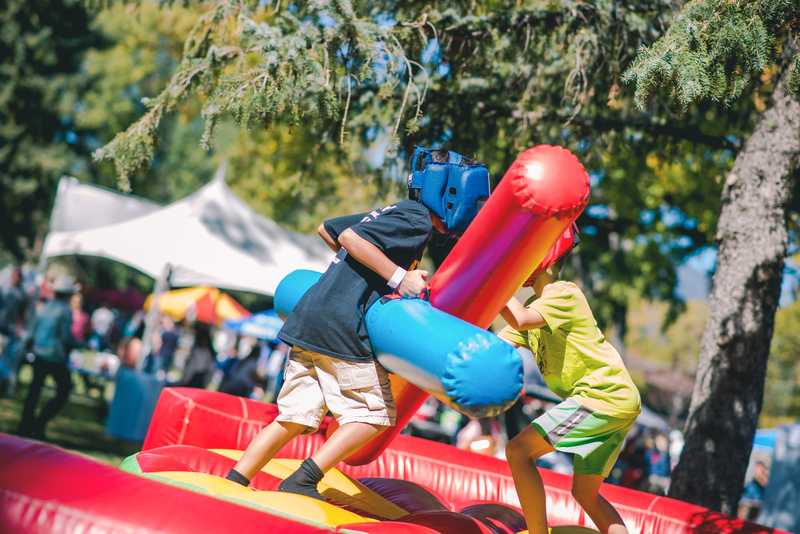 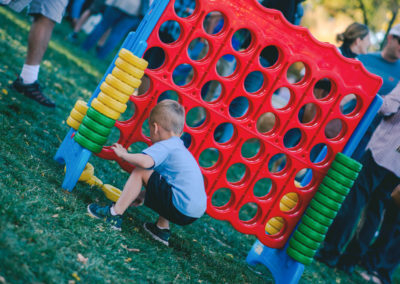 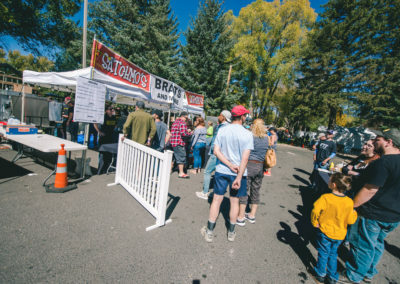 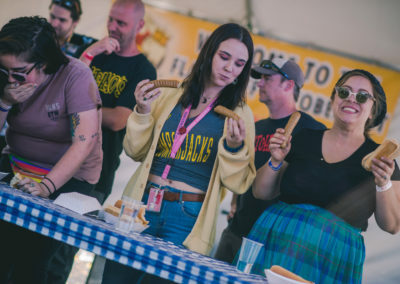 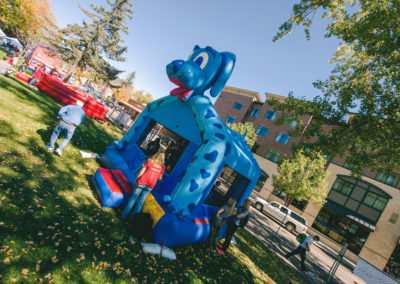 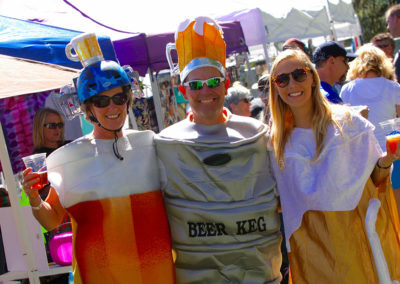 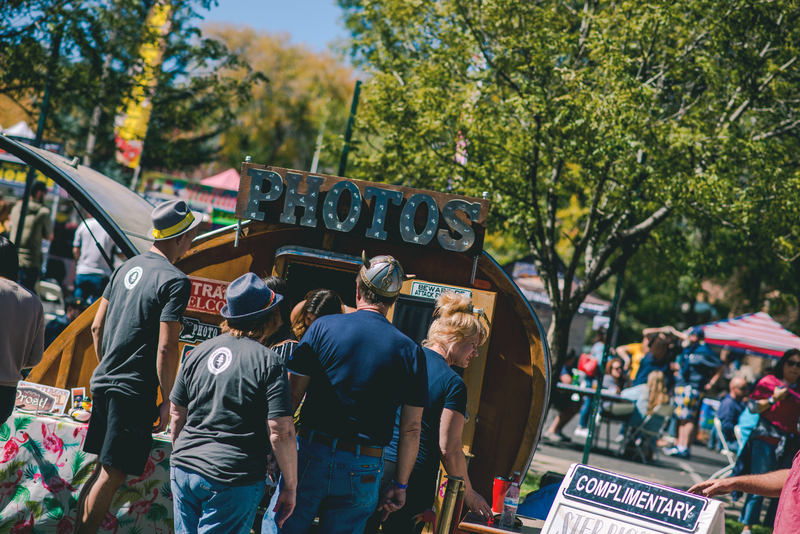 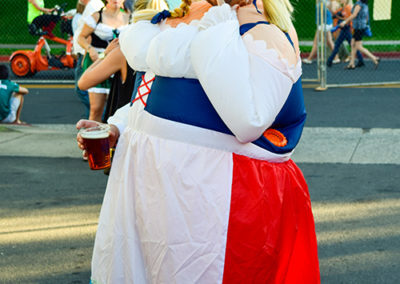 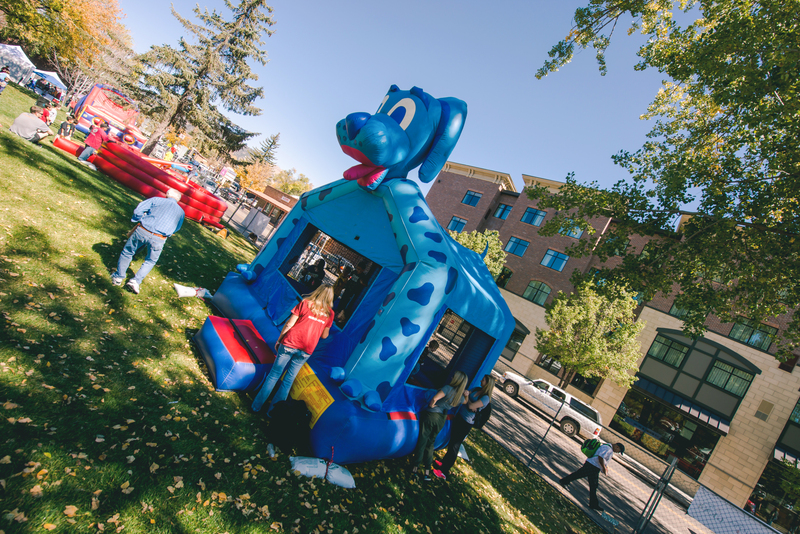 Guests will enjoy many crowd favorites including polka music, brat eating contest, stein holding competition and much more. 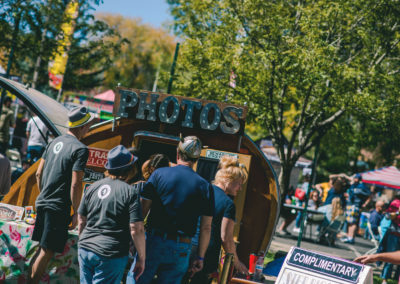 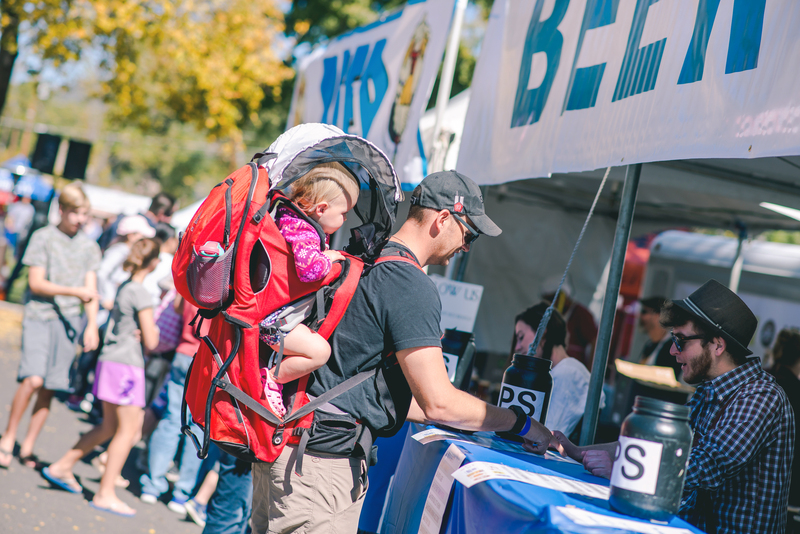 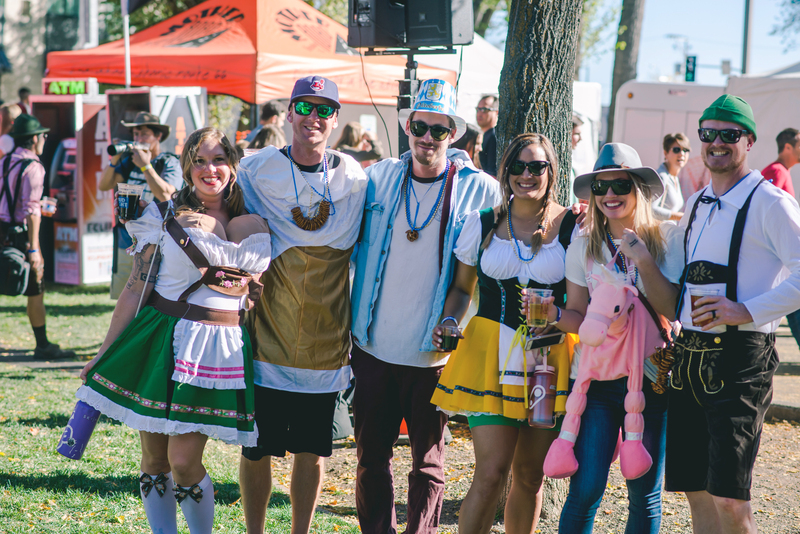 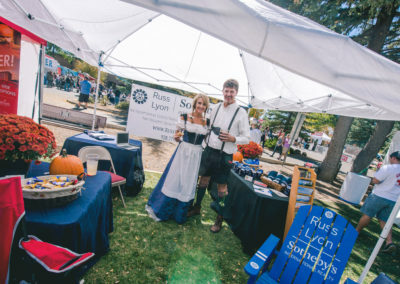 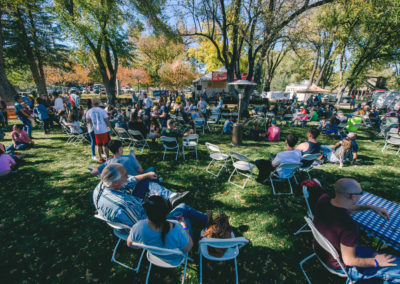 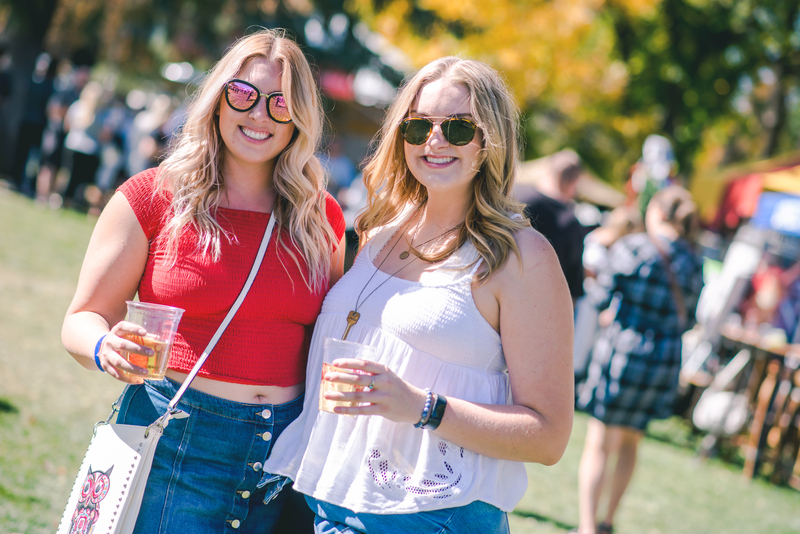 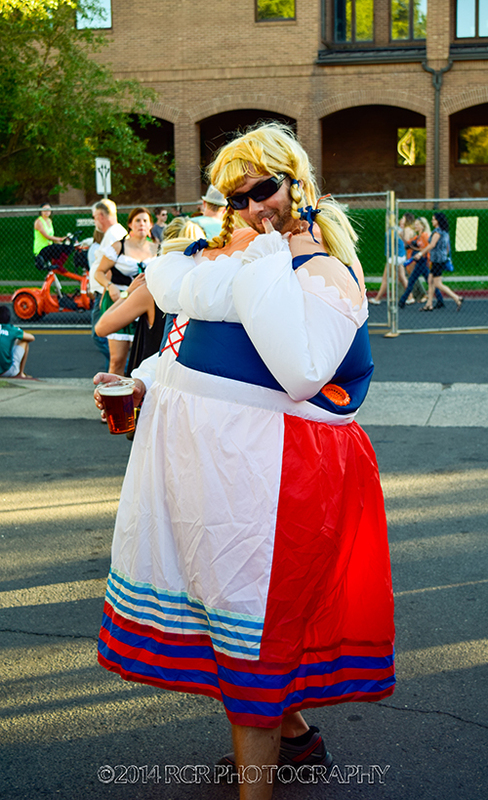 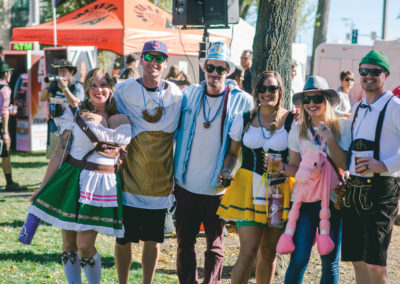 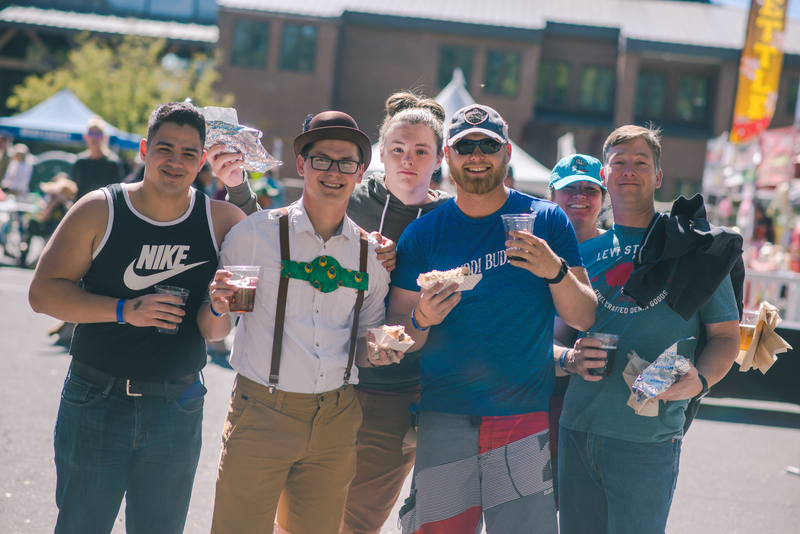 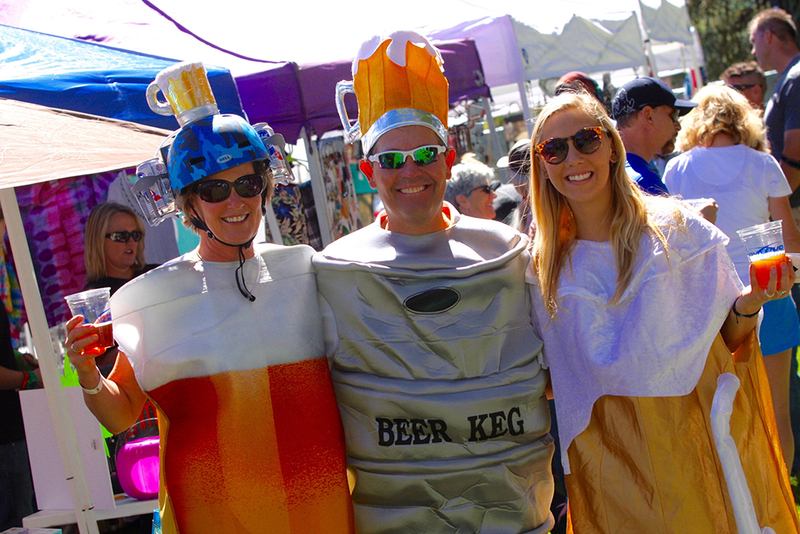 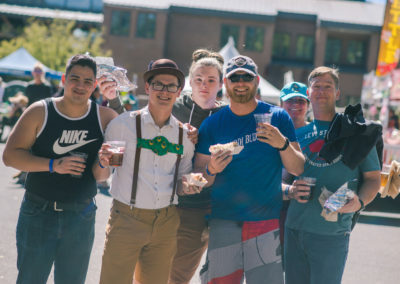 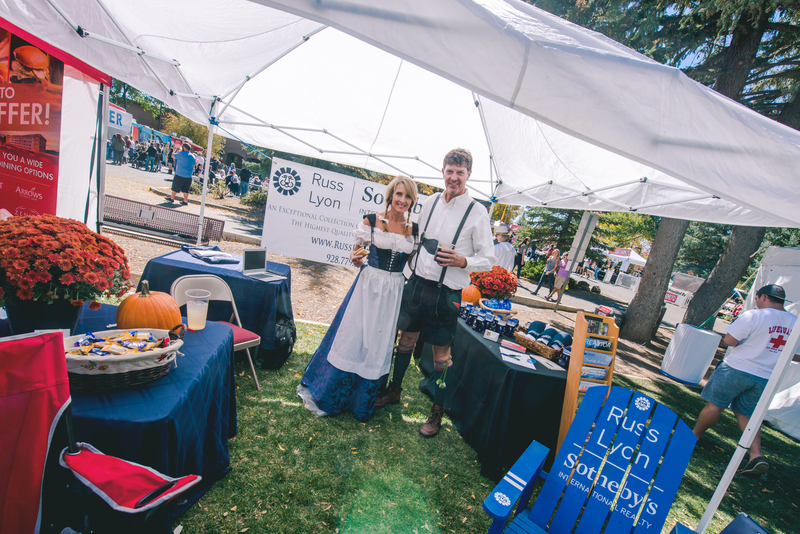 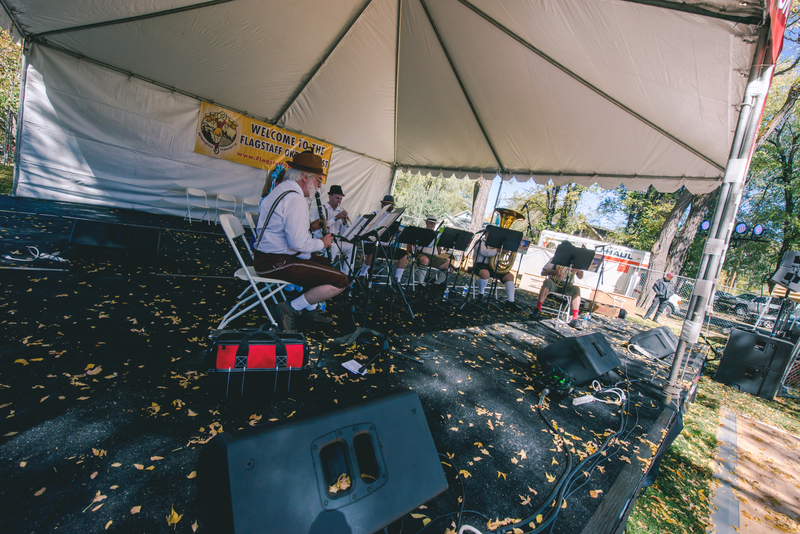 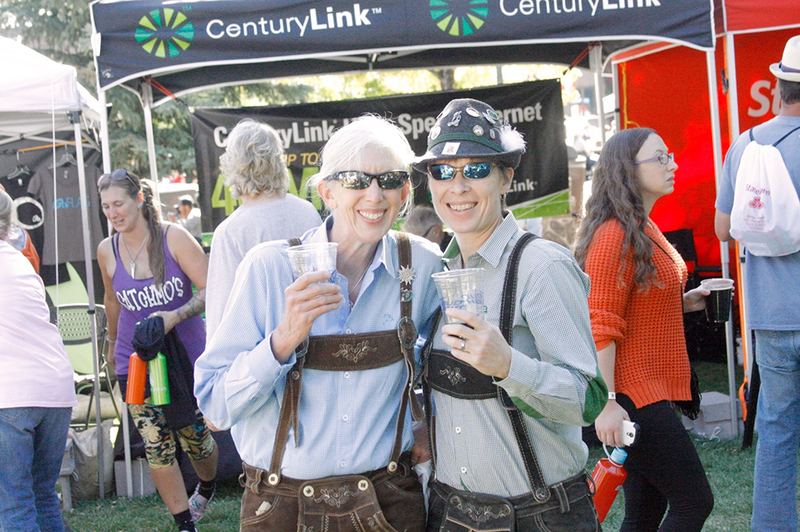 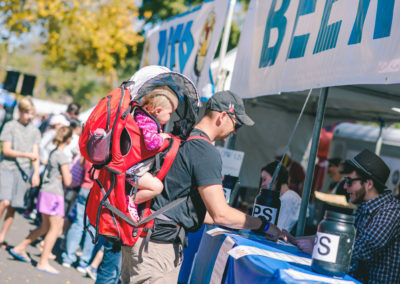 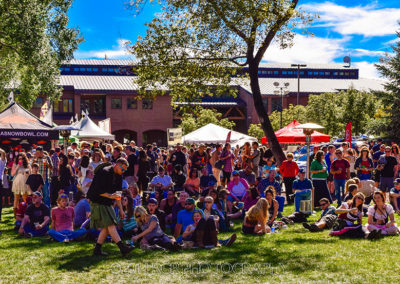 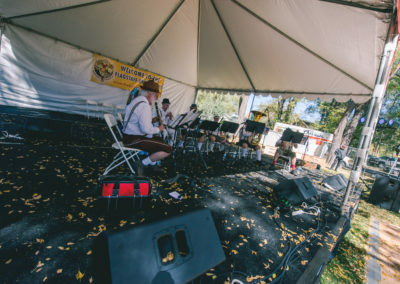 Lace up your dirndl, throw on your lederhosen and grab a stein because Flagstaff is celebrating 11 years of the Flagstaff Oktoberfest!